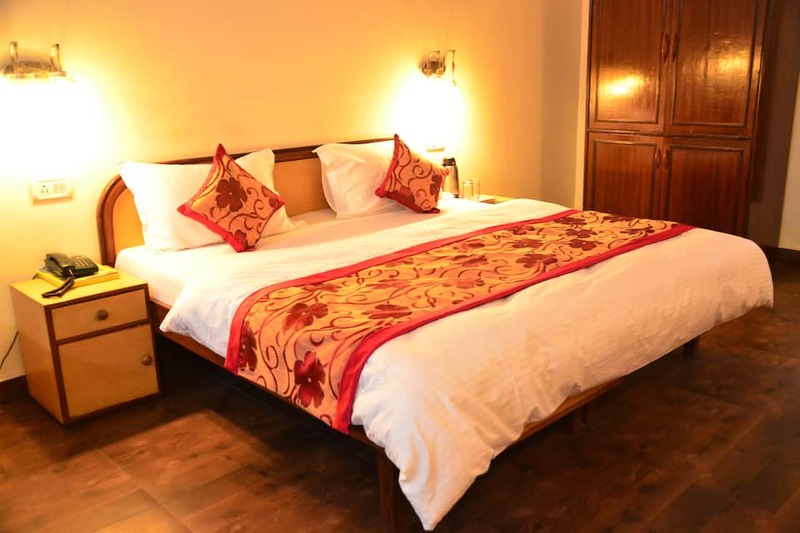 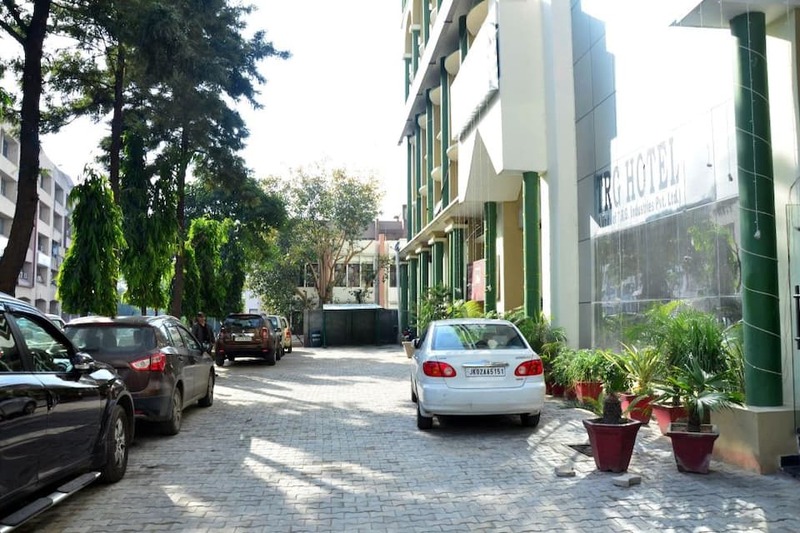 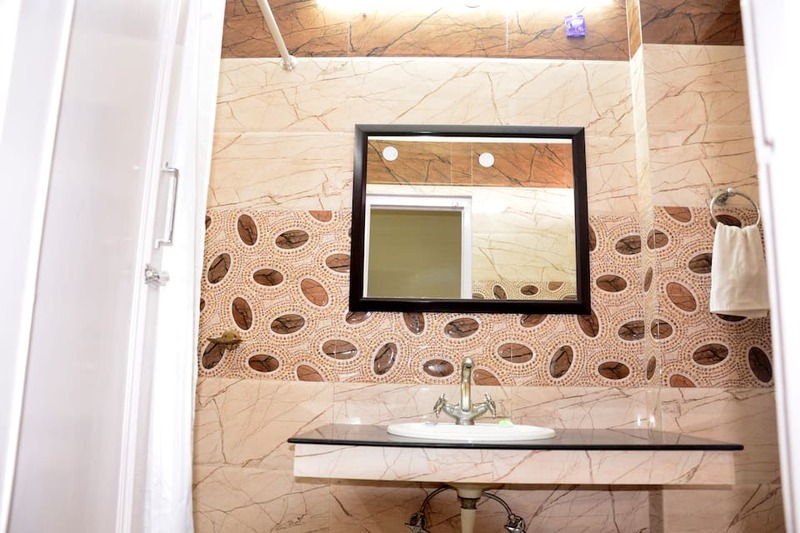 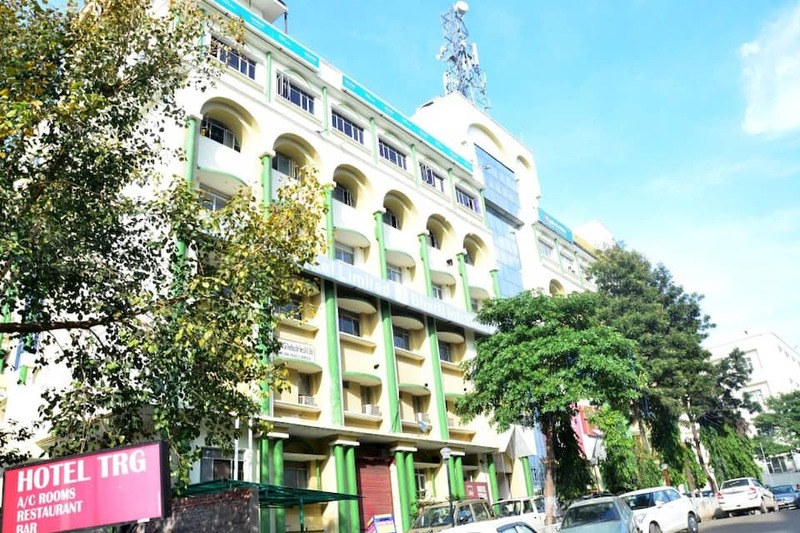 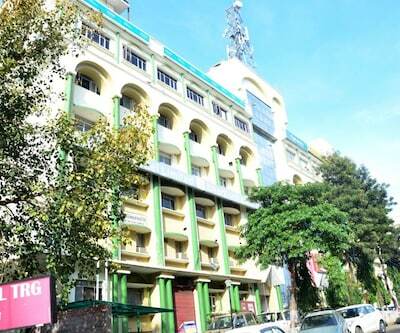 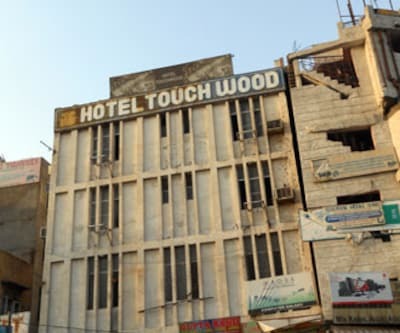 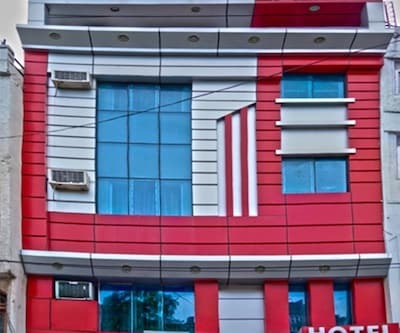 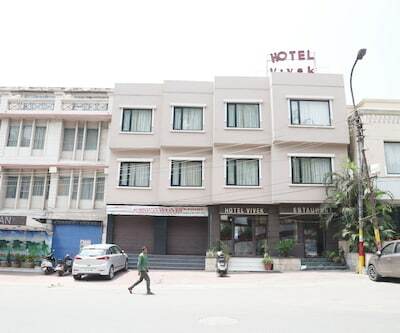 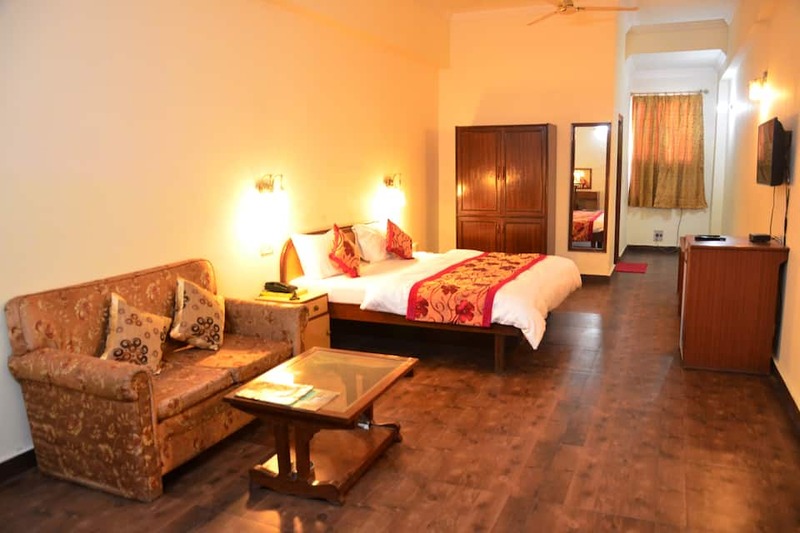 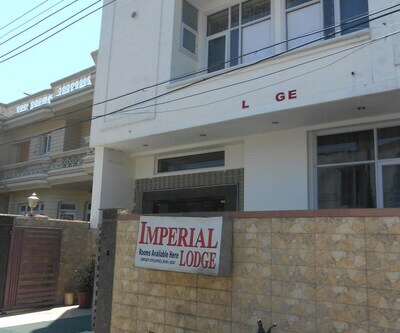 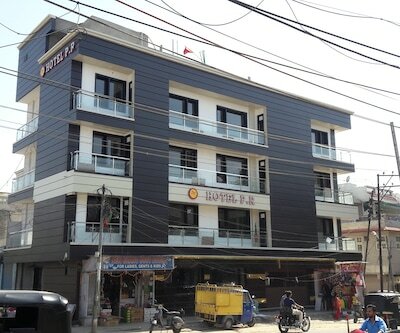 Hotel TRG in Jammu is located at 8 km from the JDA Shopping Center and at 1 km from the Jammu Tawi Railway Station.Spread across 3 floors, this hotel has 20 AC rooms with attached bathrooms. 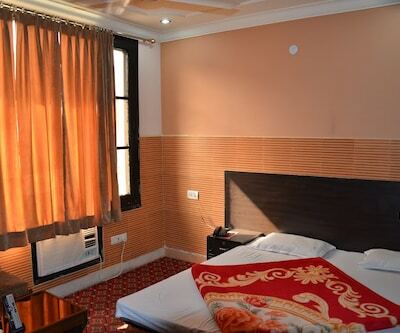 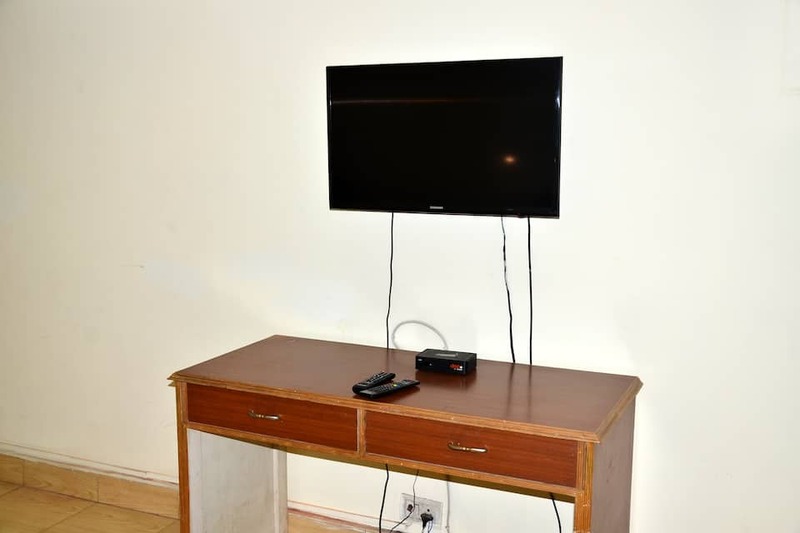 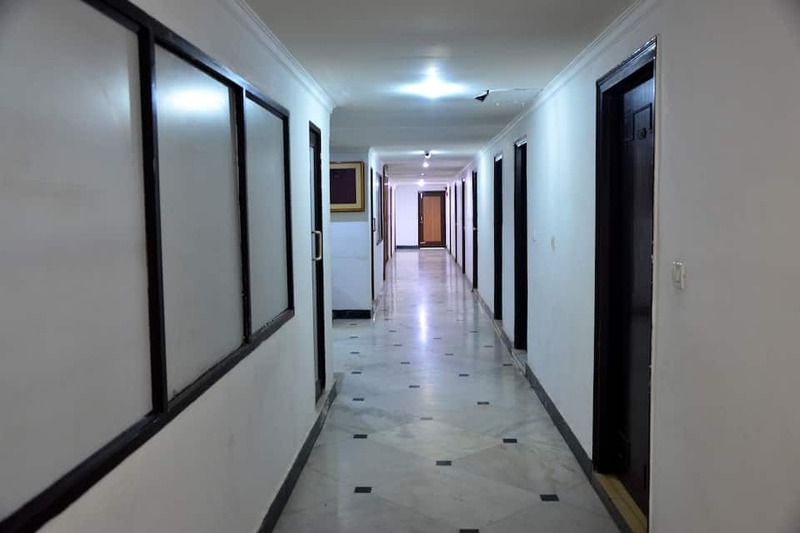 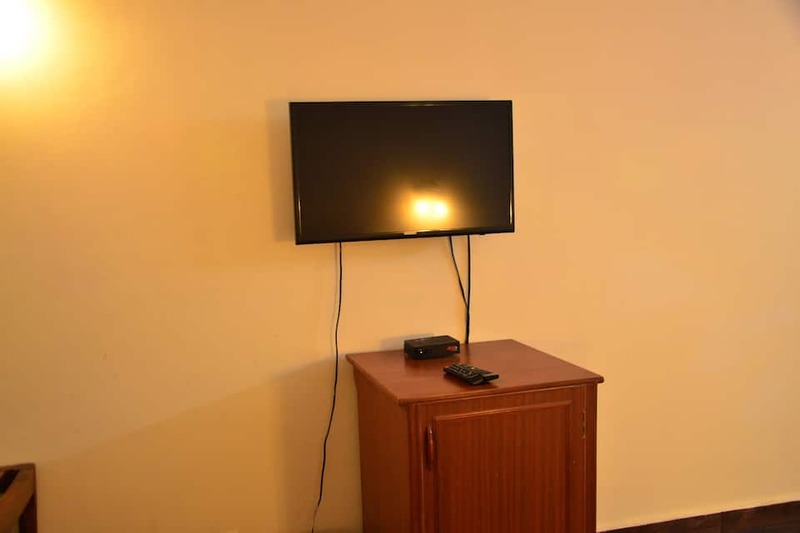 All rooms also have heaters, desks, and multi-line phones.The Jammu hotel has a bar, multi-cuisine restaurant, and banquet hall. 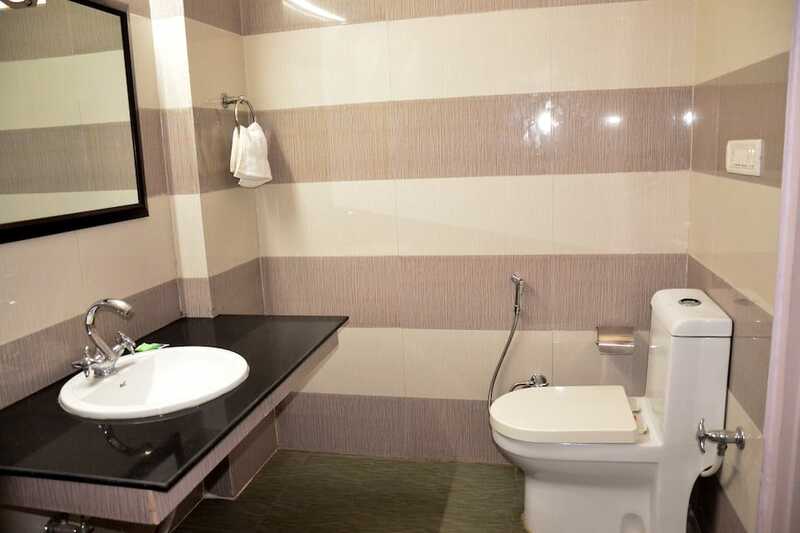 It also provides wake-up calls, laundry, and doctor-on-call service. 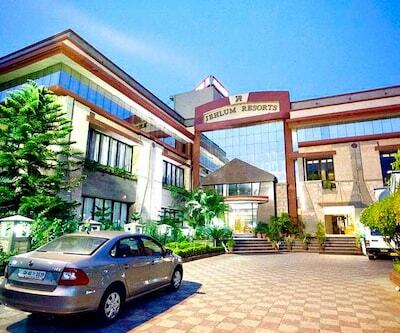 Power backup is also available in this property.Hotel TRG provides travel assistance and cars on rent to its guests. 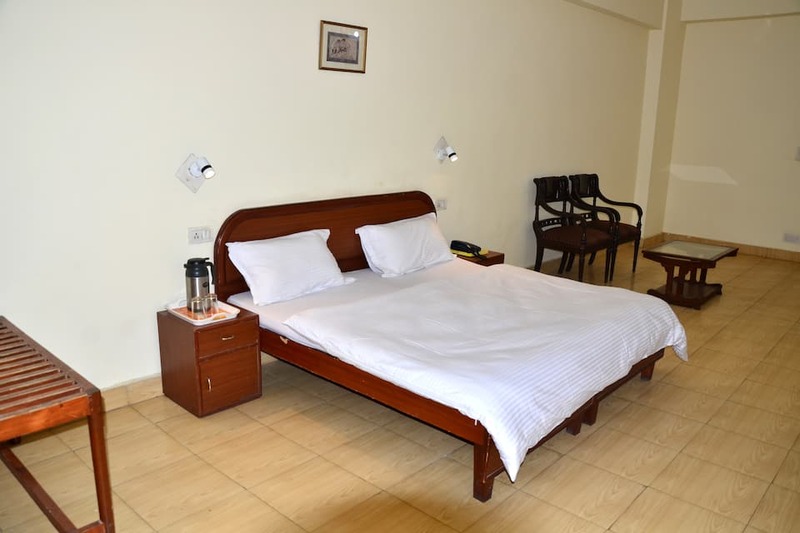 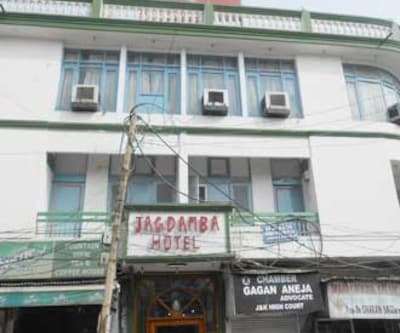 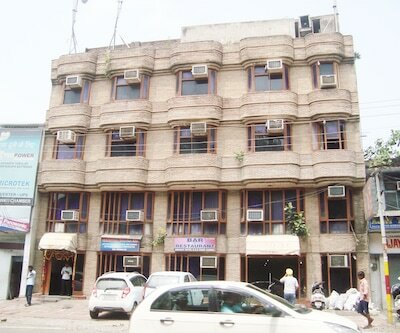 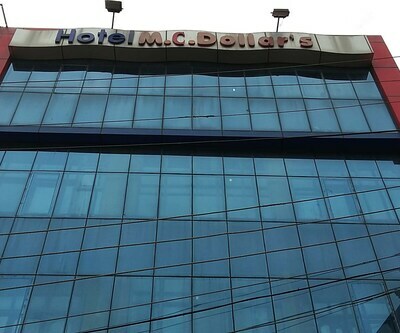 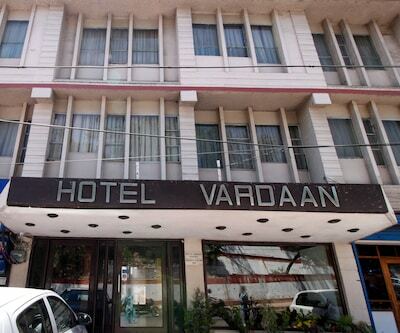 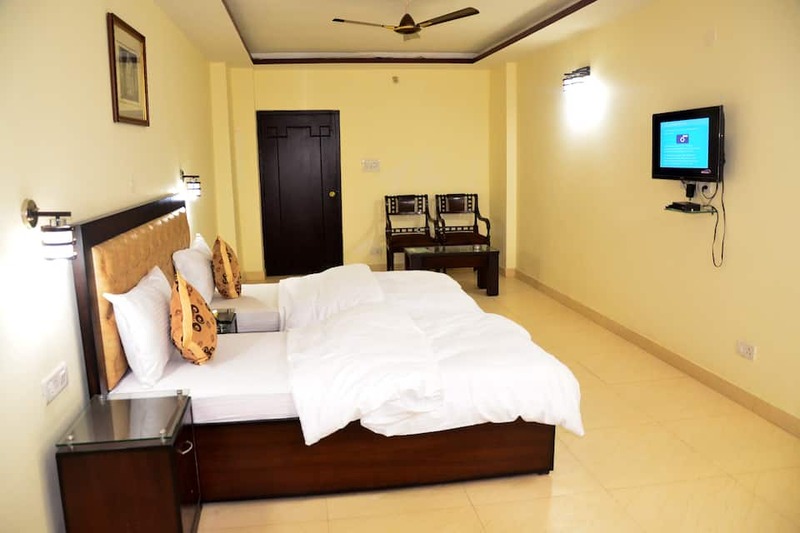 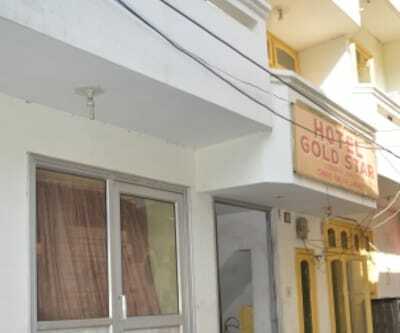 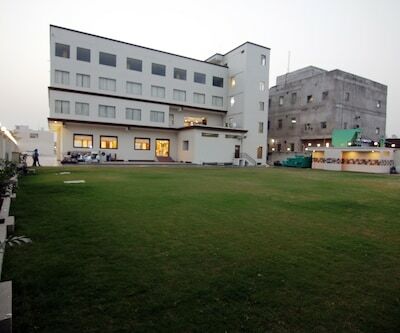 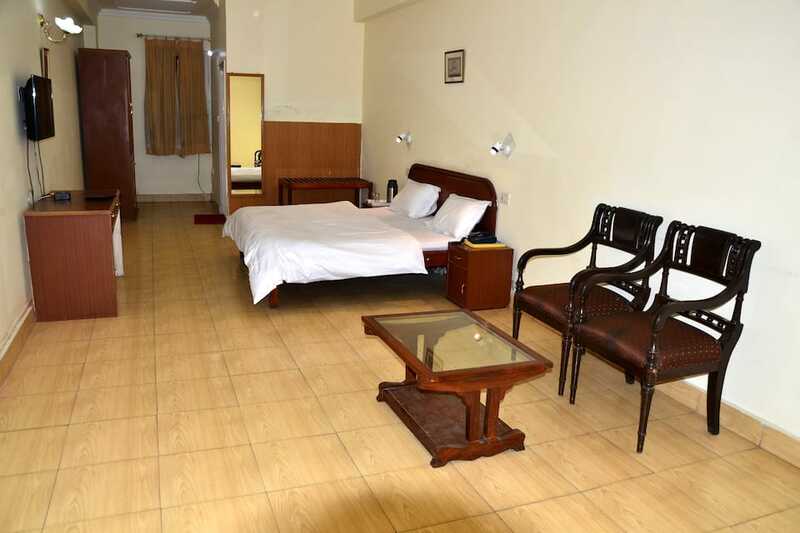 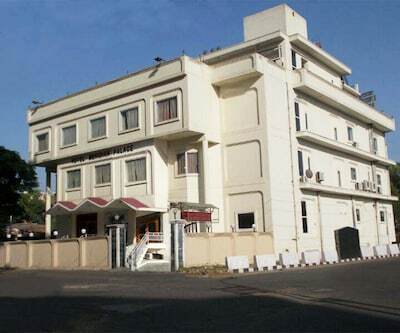 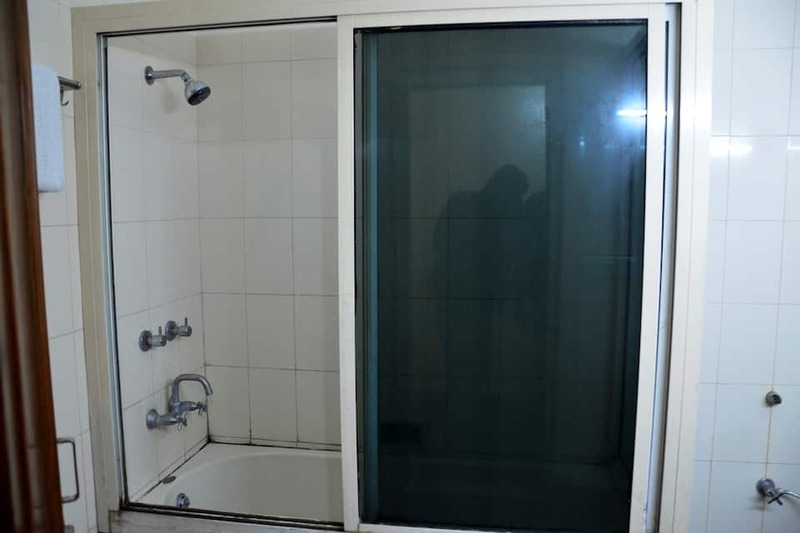 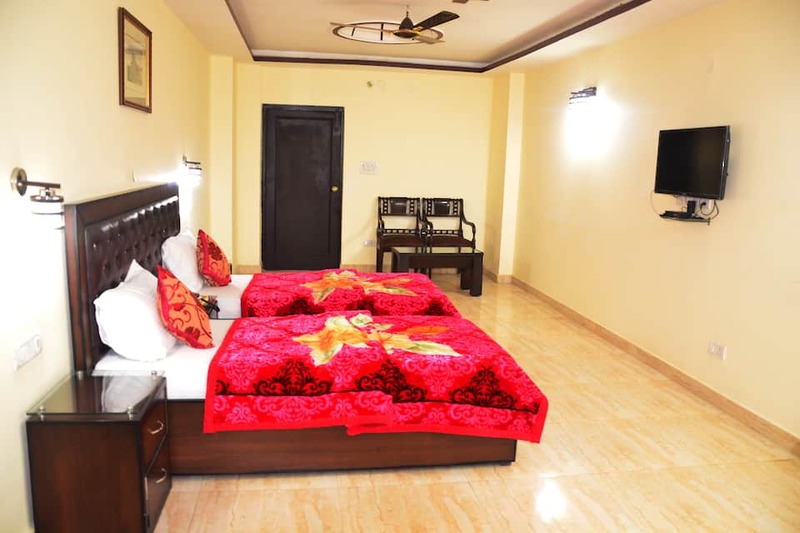 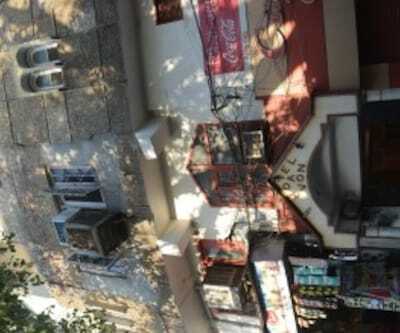 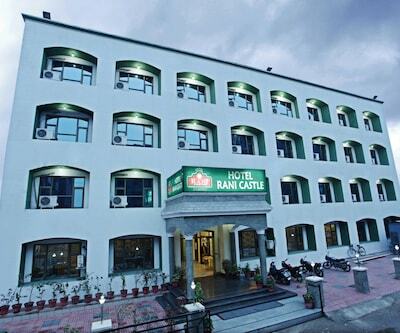 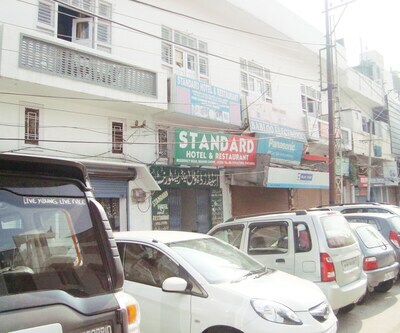 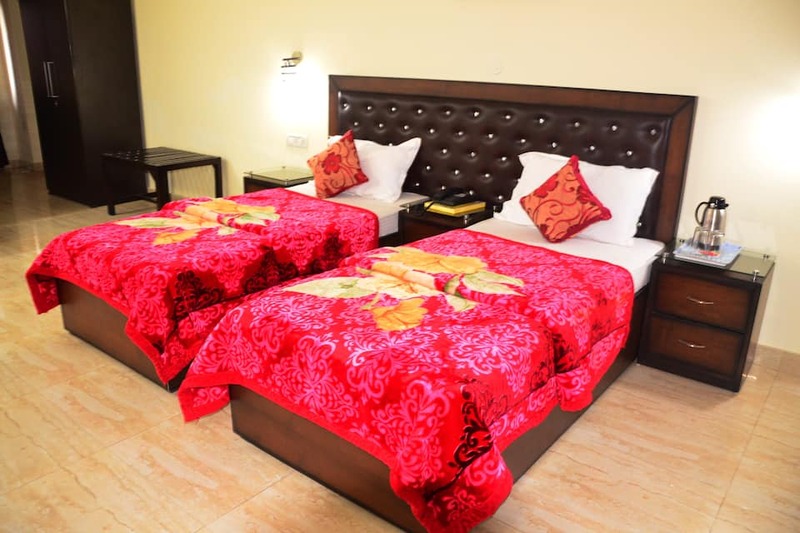 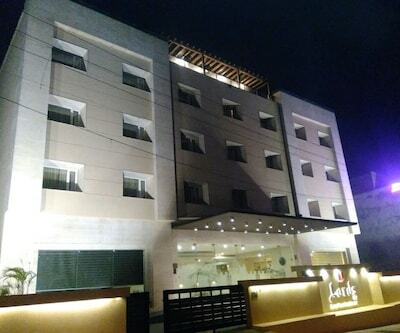 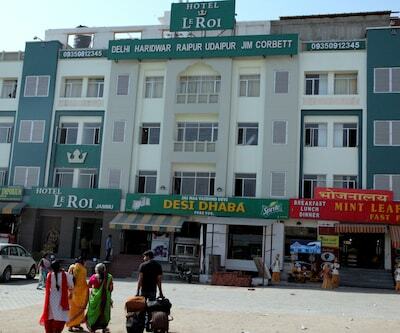 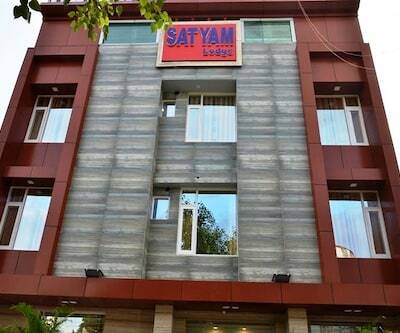 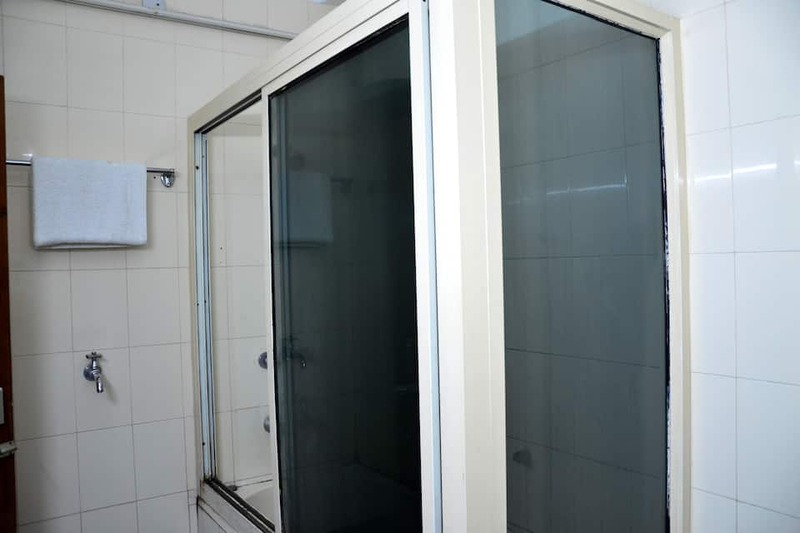 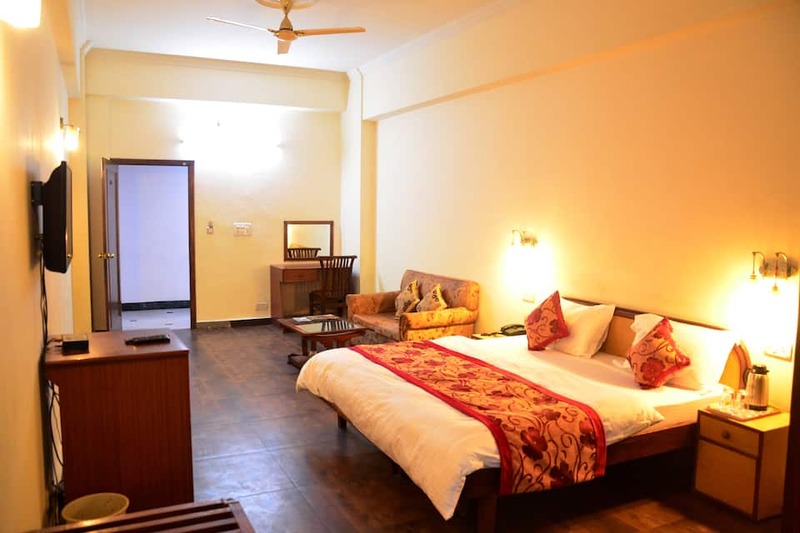 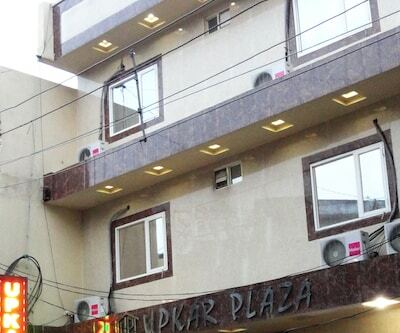 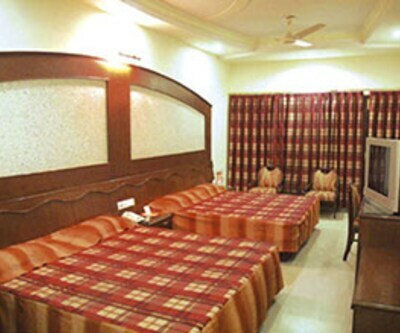 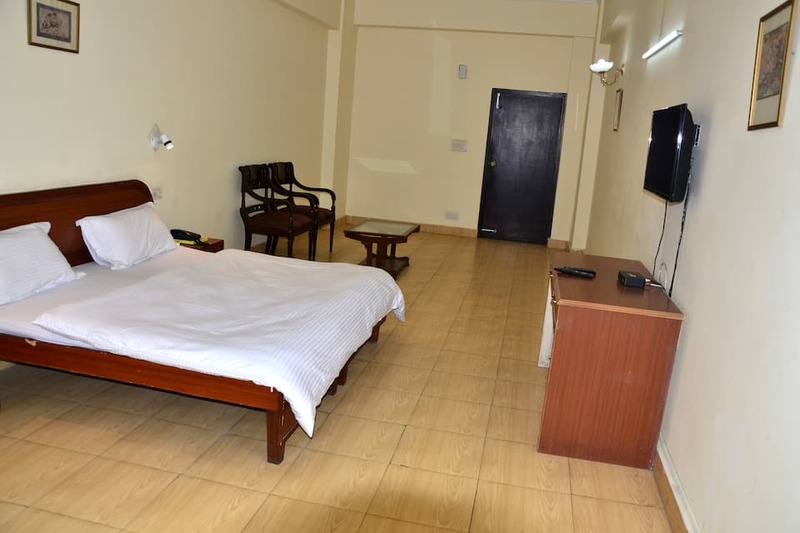 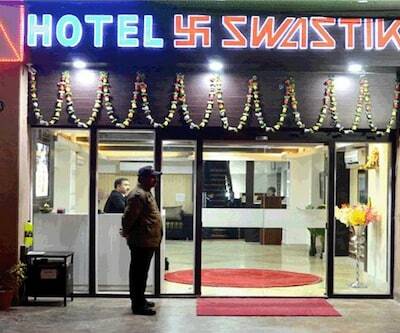 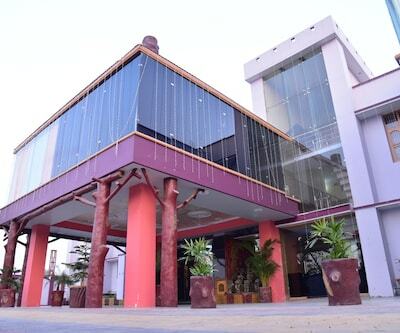 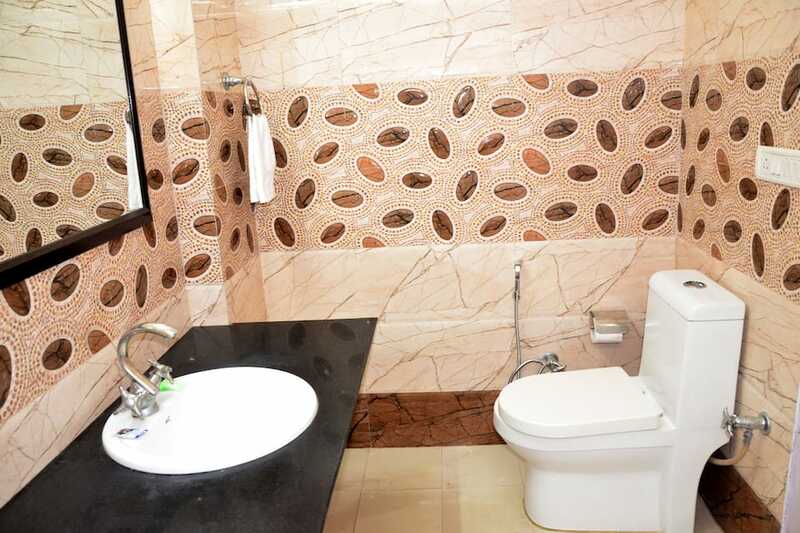 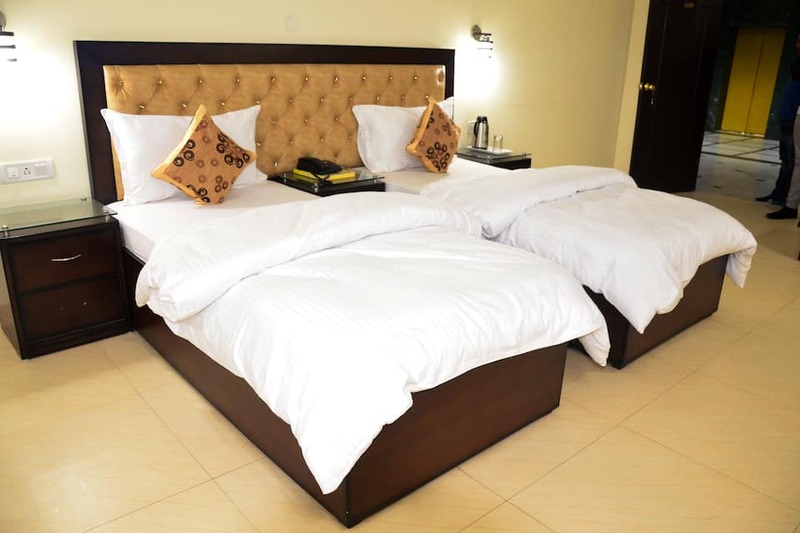 This hotel is accessible from the General Bus Stand Jammu (5 km) and the Jammu Airport (5 km) as well. 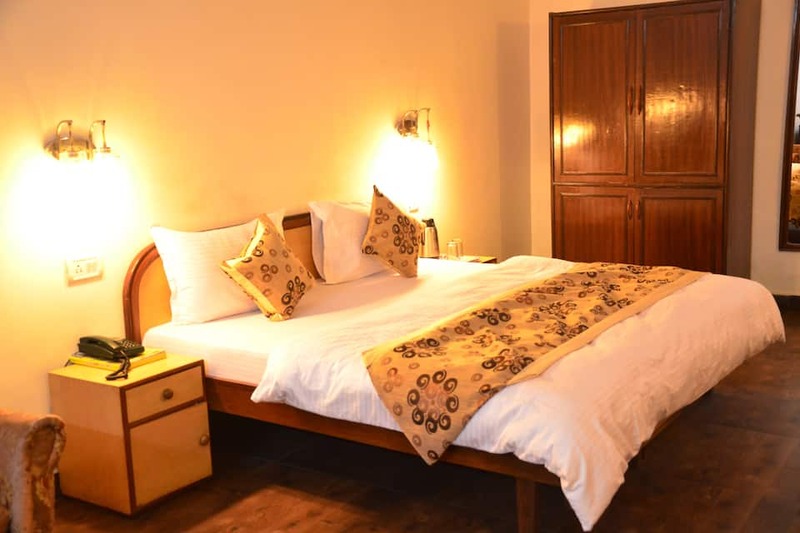 Guests can visit the Baag-e-Bahu (3 km), Dogra Art Museum (5 km), and Surinsar Lake (32 km).